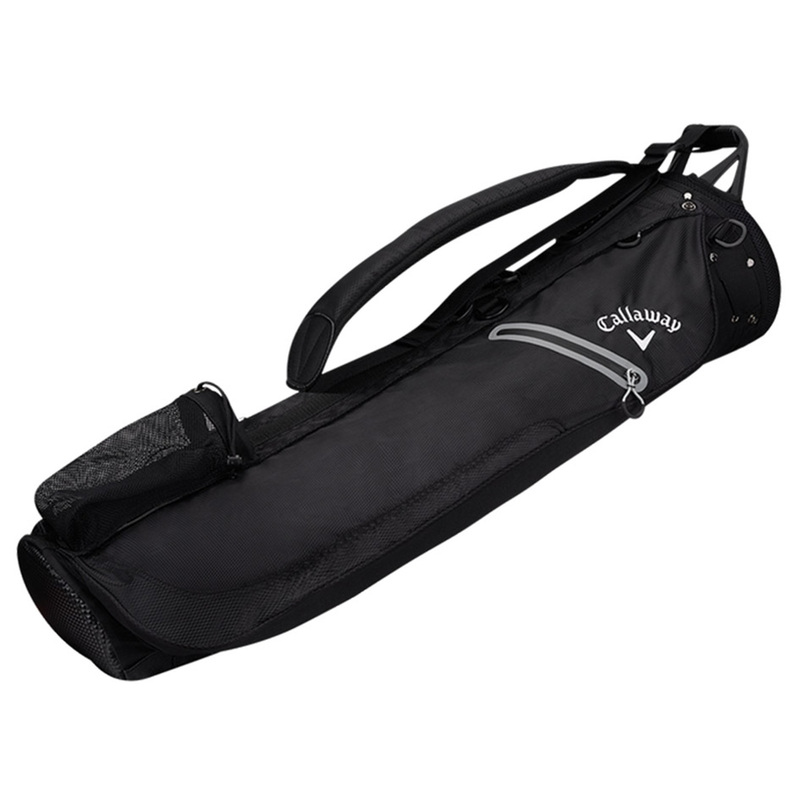 This brilliant compact golf bag option is perfect for practising or for travelling. 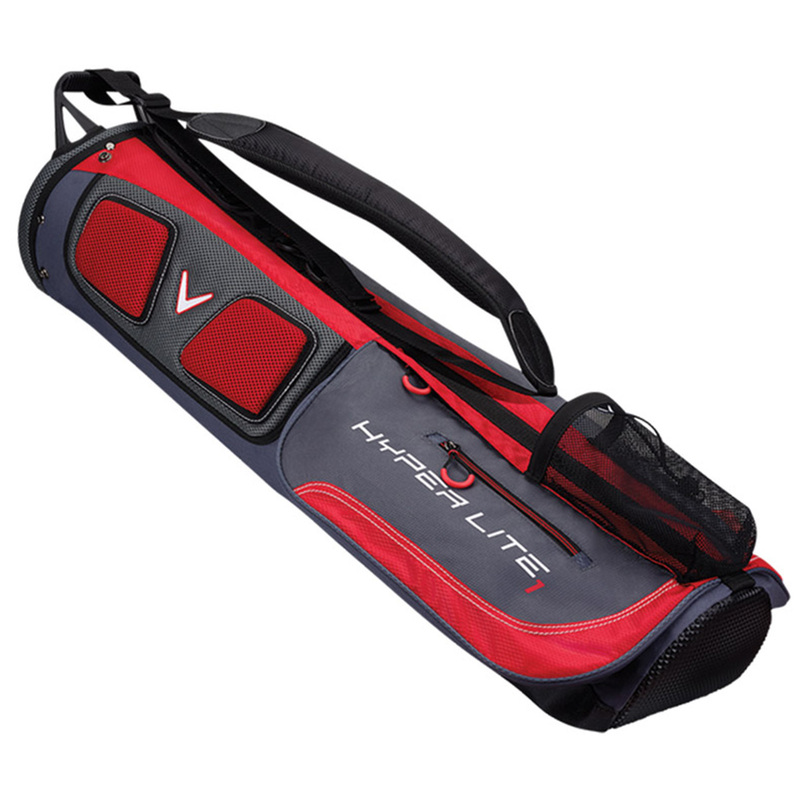 This smaller sized bag can be used for all of your equipment and includes a 3-way top cuff with full length dividers, and has 3 zipped pockets. 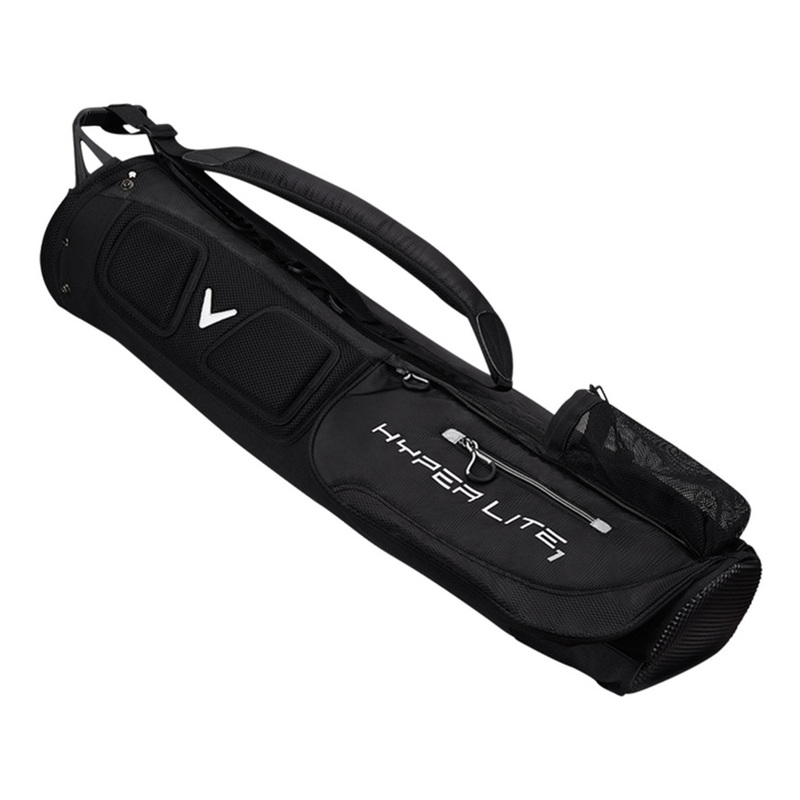 This includes a full length apparel pocket. 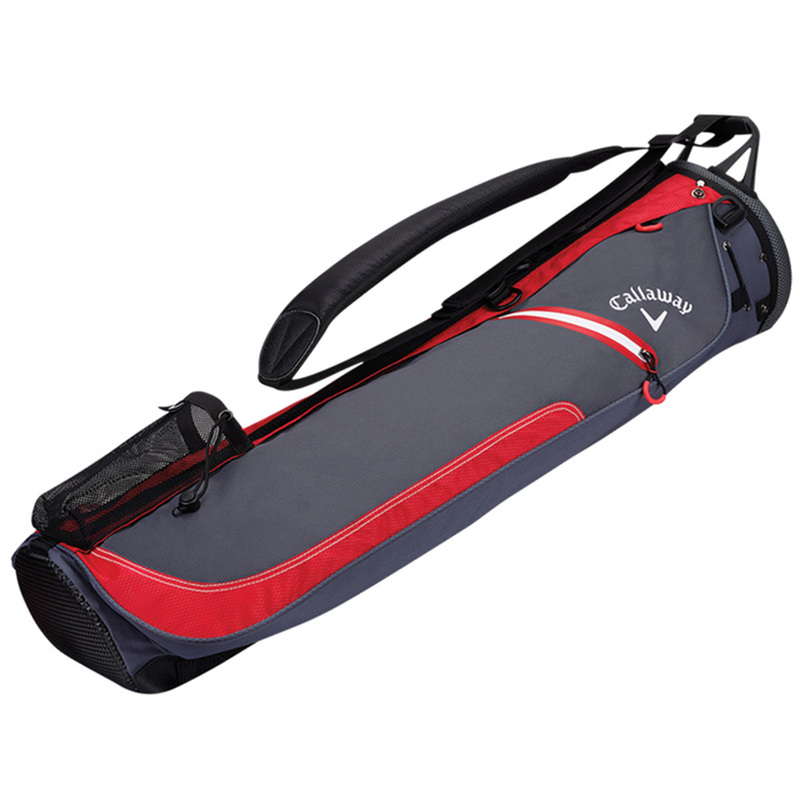 For ease of use the bag has a comfort tech single strap to ensure the weight of your equipment is comfortable across your shoulder for increased endurance. The bag weighs just 2.5lbs and comes complete with rain hood.